Our Guns N' Roses universe brings Rachel Lorin to our NYC iHeartRadio Studio. Scotto hasn't stopped talking about the 22-yr-old rocker since she opened up for Sebastian Bach in Poughkeepsie. 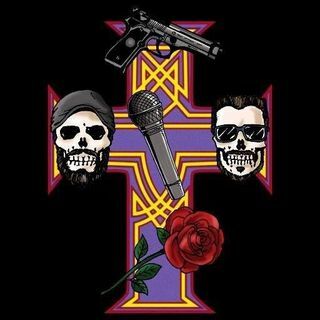 We bring Rachel to the AFD Show to find out how GNR shaped the model/singer/actress' career and how she wants to bring rock music back to mainstream radio. Lorin also joins Brando & Scotto's debate on whether GnR and other iconic bands should still release new music. Also what does ... See More Steven Adler being asked to stop talking about GNR mean? All this and more on episode 17 of Appetite for Distortion! Please subscribe on iHeartRadio & iTunes.